A Small Superdrug Haul! 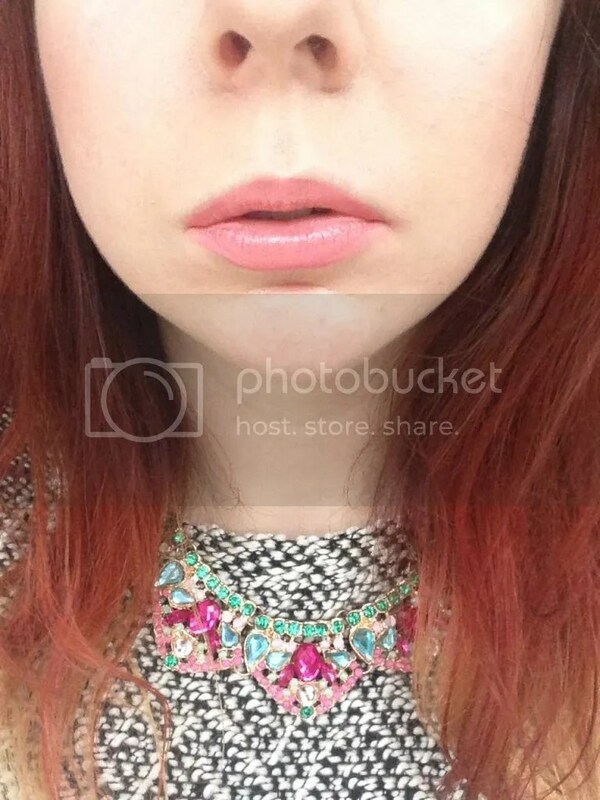 | Becky Alyssa's Beauty Box. Because nothing cheers you up during the most miserable month of the year like beautiful shiny new makeup! 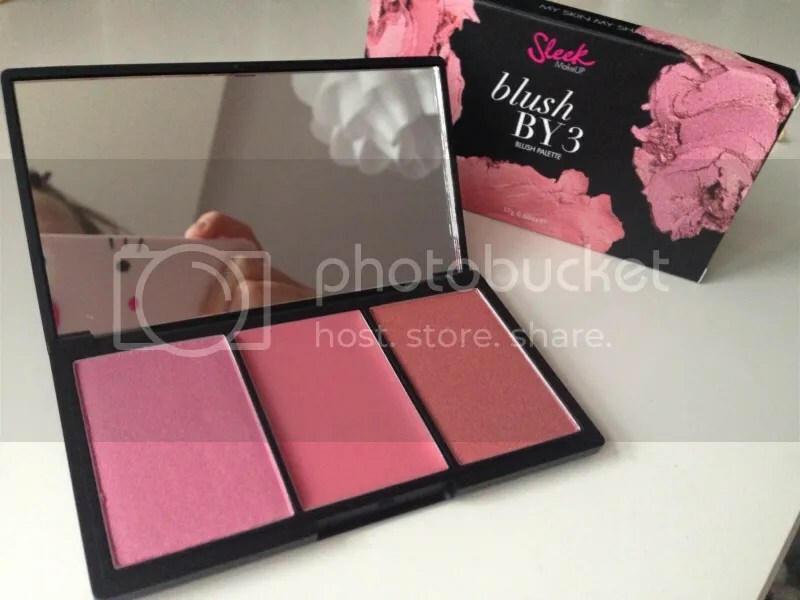 I couldn’t peruse the Sleek stand without picking up one of the stunning new blush palettes, could I? Three stunning pink blush shades crammed with pigment, ideal to wear all year round. The middle shade is a cream blush and the outer shades are pressed powders – I’m curious to know if there are ever problems with fall out and the cream blush getting messy. These would be ideal for travelling, to save on taking individual blush shades with you. I’m fully eyeing up the middle and far right pans, I can’t wait to start using them. The second item was one I can’t believe I hadn’t bought myself before! I’d bought plenty them for American swap friends who have reported loving them, and at only £1 you can’t go too far wrong. I realised when buying this that the reason I never buy MUA lipsticks for myself is that the best shades are always sold out (or opened and smushed by some horrendous person) – you’re lucky if you find one in the store at all. 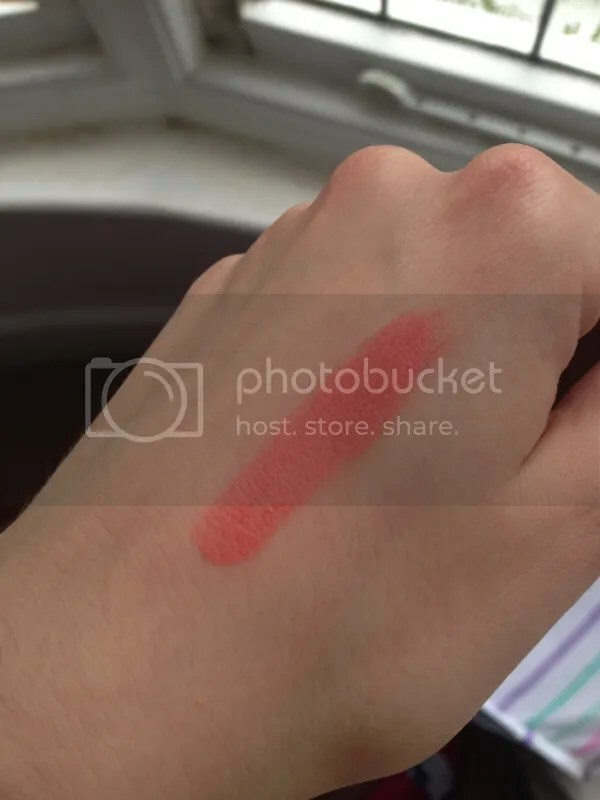 I’m so glad I picked up Shade 15 (Juicy) to try it out – a mega-pigmented coral-y pink, ideal for a bright lip when Spring/Summer finally rolls around. I feel this looks very neon in person and I’ll probably stick to my darker shades for a bit longer, but it’s right there for when the warm weather decides to return! I highly recommend picking up any MUA lip colours if you ever see them in stock. Check out a truly brilliant and comprehensive swatch guide here if you’re interested in their other shades. £1 well spent in my opinion! What have you bought this month? Have you tried any of these products before? I love Sleek. I’m going to have to get this, the colours are perfect!